Performed widely across the U.S., LASIK is one of the most popular procedures to correct vision problems. However, it’s normal that patients considering LASIK surgery at our practice in Southern Indiana or Kentucky (Kentuckiana) have questions about what the procedure involves. If you’re thinking about LASIK surgery, this blog post will help answer many of the common concerns our eye surgeons hear from men and women who come in for consultations before the procedure. Ideally, this post will help you feel confident about getting LASIK so you can enjoy the benefits of this remarkable procedure. What is the ideal age to get LASIK? Age is one of the many factors our eye doctors consider when determining whether someone is a good LASIK candidate. The ideal window for getting the surgery is between ages 20 and 40, but age isn’t the only consideration for potential patients. Most ophthalmology practices encourage patients to postpone getting LASIK until their vision becomes stable, which means that their prescription doesn’t change. This typically occurs in patients in their mid-20s. In some cases, patients in the early 20s whose prescriptions haven’t been adjusted for a year or 2 may be good candidates for LASIK. Stable prescriptions are more important than age for patients considering laser eye surgery. On the other end of the age spectrum, people typically begin getting farsighted (presbyopia) at age 40. 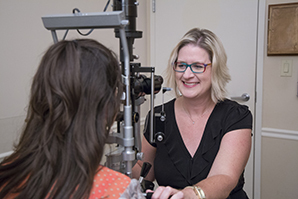 LASIK can help improve distance vision, but the patients may still need reading glasses. LASIK produces long-term results that can improve a patient’s quality of life for years. Dr. Black’s Eye Associates even offers a lifetime LASIK guarantee so that if qualified patients require an additional treatment to maintain their results, we provide it at no cost. Are there medications to avoid before surgery? 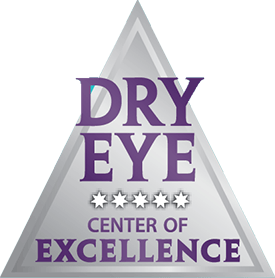 Many of these medications can cause dry eye, which could compromise the LASIK results. LASIK can be a life-changing procedure for some people, but not everyone is a good candidate (start with this short quiz!). During the consultation, our doctors discuss all the factors that we consider when determining whether patients are good LASIK candidates. As already mentioned, getting an accurate medical history is the first step in the process. Patients should be in good overall health and, more specifically, their eyes should be healthy. Patients who’ve experienced previous eye trauma may not be good candidates. What results can be expected after LASIK? 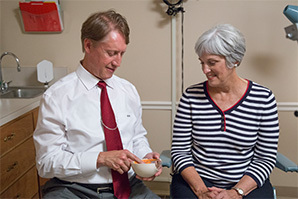 Several of our patients notice that their vision improves within 24 hours of their procedures. 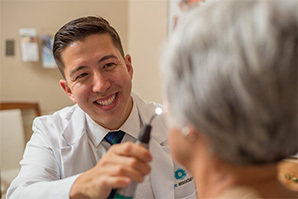 We’ll schedule a post-op appointment within the first 2 days after the surgery, so your eye doctor can test your eyes and make sure they are healing properly. After that, we’ll schedule a series of periodic appointments to check on your vision. 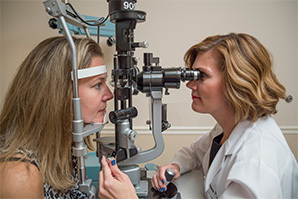 If you’ve been thinking about getting LASIK laser eye surgery, you can discuss the procedure with an eye doctor during your consultation at one of our locations in the Louisville, KY, area. You can contact us using the online form or call us at (888) 393-2273.